Proper blood circulation in the body is important for optimum health. It is through blood circulation that nutrients, minerals and oxygen get transferred to different parts of the body. Also, proper circulation promotes cell growth and organ function. Poor blood circulation can affect the entire body, including the brain, heart, liver, kidneys and the limbs. It can be a contributing factor in a variety of health problems. Common symptoms of poor circulation are numbness or tingling sensations in certain body parts, cold hands and feet, fatigue, dizziness, hair loss, dry skin, edema, headaches, muscle cramps, pain in the legs, and an irregular heartbeat. Many factors can contribute to poor blood circulation, such as a sedentary lifestyle, smoking, excessive drinking, caffeine, poor eating habits and long hours sitting at work. It can also be due to medical conditions like pregnancy, diabetes, high cholesterol, thyroid disease, obesity, high blood pressure, nerve disorders, anemia, narrowed or blocked blood vessels, and food allergies. You can improve the flow of blood throughout your body by making lifestyle changes, eating a healthy diet and using home remedies. Those suffering from circulatory disorders must consult a doctor. Here are the top 10 ways to improve blood circulation. Exercise is the best way to promote good blood circulation. There is no need to perform rigorous weight training exercises. In fact, simple and mild aerobic exercises are enough to improve blood flow. Walk for a minimum of 30 minutes, at least 5 times a week. Enjoy swimming, jogging, biking, trekking and similar activities, a few times a week. Do simple foot and hand exercises for 15 minutes daily in the morning. Note: Do not over-exert yourself with exercise, especially when your circulation is poor. Regular massage helps move blood through the congested areas. A relaxing massage of the whole body helps dilate the blood vessels, which in turn facilitates blood flow. Warm up some olive, coconut or almond oil. 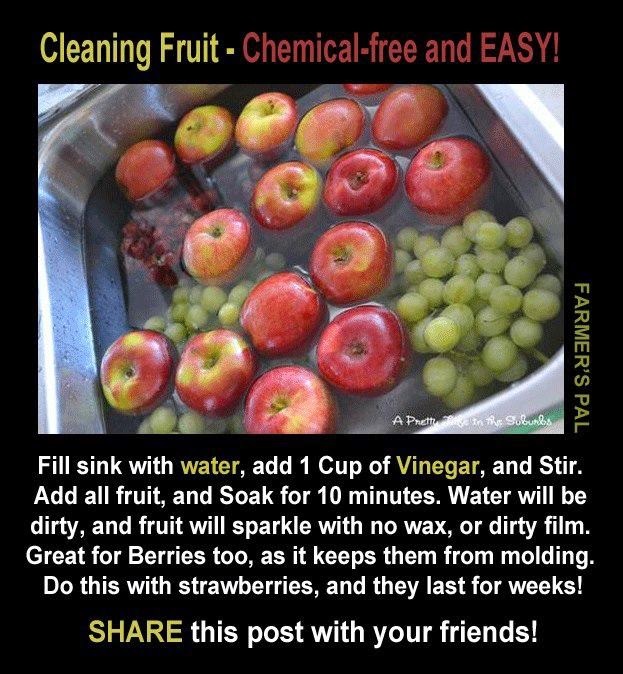 You can also add a few drops of rosemary oil. Using gentle yet firm strokes, massage the hands, legs, ankles and other body parts with the oil. Wait for some time, then take a warm bath. Enjoy massage a few times a week. Note: When doing massage, keep the movements directed toward the heart to promote venous blood and lymph flow. Hydrotherapy is another simple and effective way to improve blood circulation. It helps dilate the blood vessels and thus promoting blood flow. Enjoy a hot bath, steam bath, whirlpool bath, or sauna a few times a week. Turmeric is a wonderful spice that can help improve blood circulation. Curcumin, the active ingredient in turmeric, helps prevent blood platelets from forming clots and reduces plaque buildup in the arteries. According to a 2012 study published in the journal Nutrition Research, curcumin supplements positively affect blood flow similar to exercise. Add 1 teaspoon of turmeric powder and a little honey to a glass of warm milk. Drink it 1 or 2 times daily. Take turmeric supplements, after consulting a doctor. Cayenne pepper contains capsaicin that helps stimulate the proper flow of blood throughout the body and organs. It also strengthens the arteries and capillaries. Plus, it helps reduce symptoms of poor blood circulation like pain, headaches, cold feet and tingling sensations in the legs. Mix ½ teaspoon of cayenne pepper powder, 2 tablespoon of organic apple cider vinegar and 1 tablespoon of blackstrap molasses in a cup of water. Drink this mixture twice daily. Also, include cayenne pepper in your cooking or take a supplement after consulting your doctor. Note: Women who are pregnant or breastfeeding should avoid consuming cayenne pepper. Coconut oil is very beneficial for improving blood circulation. It has healthy fats and contains medium-chain triglycerides that help relieve inflammation of the arteries. This in turn improves blood flow throughout the body. Consume 2 to 3 tablespoons of extra-virgin coconut oil daily. You can also use warm coconut oil to massage your hands and legs daily. Green tea is rich in antioxidants that help relax the arteries and improve circulation. It is associated with an increase in Nitric Oxide levels, a powerful Vaso-dilator. It helps widen blood vessels, thus increasing blood flow. Put a green tea bag in a cup of hot water for 5 minutes. Squeeze out the excess tea by pressing the tea bag against the cup with a spoon. Remove the bag, add honey and drink it. The cocoa in dark chocolate helps improve blood flow. Moreover, according to a 2014 study published in the Journal of the American Heart Association, dark chocolate improves blood flow to the legs by affecting bio-chemicals that prompt arteries to widen. Eat a small piece of dark chocolate daily to improve circulation. However, be sure to choose dark chocolate that is at least 70 percent cocoa. 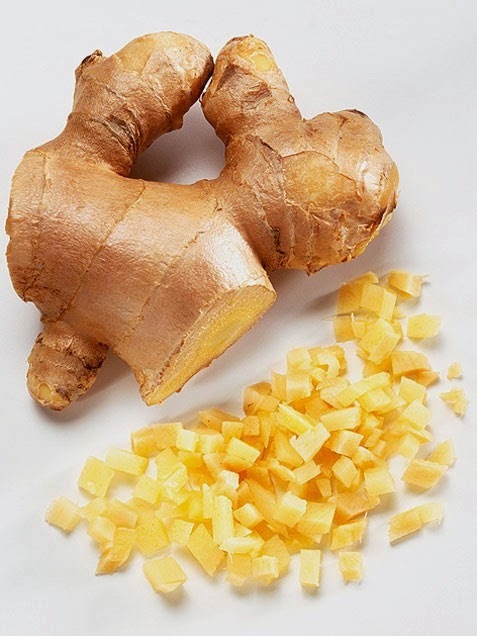 Ginger is a common kitchen ingredient that can help improve blood circulation. It contains compounds like gingerols and zingerone that have a warming effect on the body, resulting in good blood circulation. Regular consumption of ginger also prevents blood clots in the body and reduces the risk of heart disease and atherosclerosis. You can also chew some fresh ginger slices daily or include dry or fresh ginger in your cooking. Another option is to take ginger tablets after consulting your doctor. Garlic promotes blood circulation, lowers blood pressure and prevents blood platelet aggregation. It is effective in preventing plaque buildup in the arteries and reducing the risk of atherosclerosis. A study published in The Journal of Nutrition in 2006 found that garlic is good for cardiovascular health. Crush 4 to 6 raw peeled garlic cloves and 1 inch by 1/2 inch ginger after peeling the skin, add to 600 ml of water, add juice of one lemon and honey to taste (if not suffering from Diabetes), warm it and drink daily on an empty stomach. Do not eat anything for 45 minutes to one hour! Also, include garlic in your daily cooking or take a supplement after consulting your doctor. Do not sit or stand in the same position for too long. Take regular breaks every couple of hours. Elevate your legs and hands to increase circulation in these body parts. 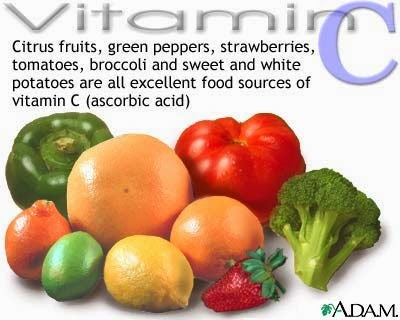 Eat fruits rich in vitamin C as it helps keep the lining of the arteries strong. Eat fresh fruits and leafy vegetables that have high levels of antioxidants in them. Drink plenty of water every day to hydrate the cells and encourage a regular supply of minerals. Consider taking omega-3 supplements after consulting your doctor. Do dry-skin brushing to remove dead skin cells and improve circulation. Acupressure and acupuncture also facilitate smooth circulation.